Are you a waterfowl hunter, looking for ammo to use this hunting season? 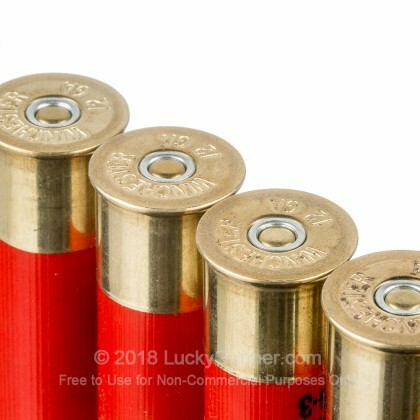 If so, you should consider these 12 gauge rounds from Winchester. 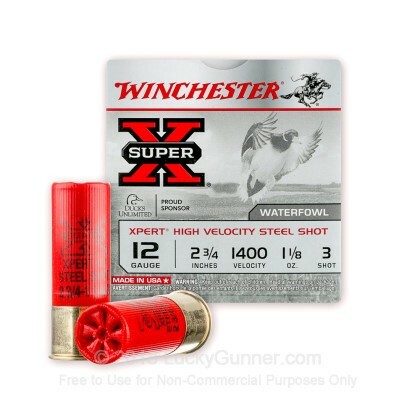 These Winchester shotgun shells are a part of the Super-X product line, and are made for hunting waterfowl. Each shell is loaded with #3 steel shot, which is perfect for hunting near water. Also, each shell is loaded to produce higher than standard velocities, and have long range knock-down power. 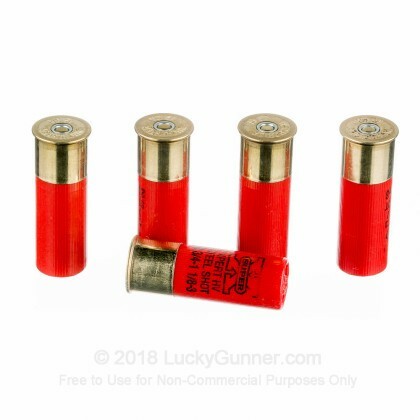 This ammo has a one-piece hinged wad, designed to improve patterns while reducing felt recoil, which is great because these shells pack a punch! 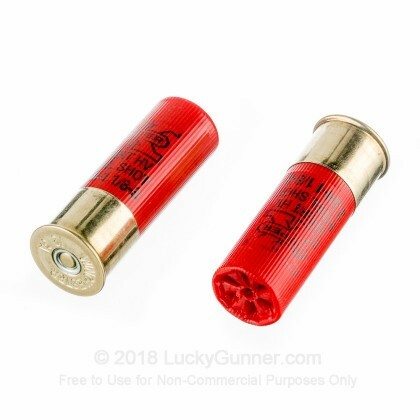 Another reason that you should consider using these shells is that they are high brass, which means they have more power, and should function very well in auto-loading shotguns. Winchester has a history of producing the ammo that Americans need most. From the days of expanding into the west, to today, Winchester has produced quality ammo for hunting all kinds of game. 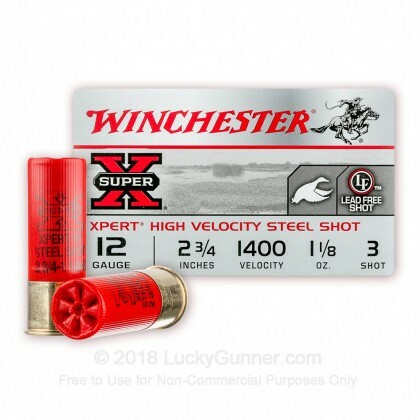 Winchester is leading the market with some of the best hunting ammo available, particularly their excellent shotgun ammunition like this 12 gauge bird shot.